Stanford is headed back to the Rose Bowl for its 100th edition after topping Arizona State in the Pac-12 title game on Saturday. With the victory Stanford caps another strong 11-win season, despite losses to Utah and USC. Stanford heads to Pasadena for the third time in the BCS era, where they’ve split their appearances — winning last season’s meeting with Wisconsin and losing to the Badgers in 2000. 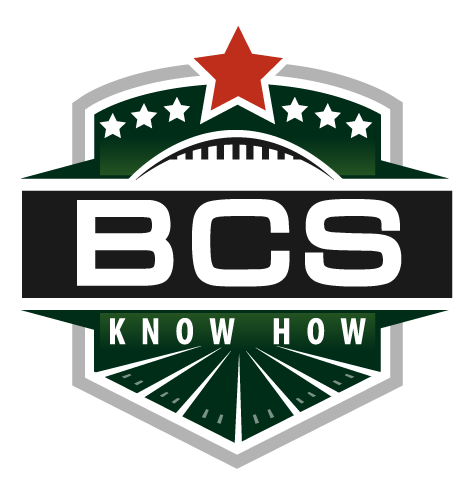 Stanford can expect to see the Big 10 champion or a Big 10 replacement team if that team is still BCS eligible. As of the end of the Pac-12 title game, Michigan State and Ohio State were locked in a battle for the title. Stanford is on its way to its second Rose Bowl in the BCS era after topping UCLA for a second straight week, this time in the Pac-12 Championship Game, 27-24, on Friday night in a much closer battle between the two teams. 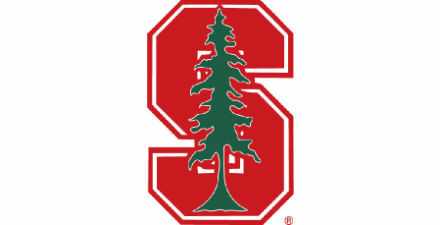 Stanford will face the winner of Saturday’s Big Ten Championship Game on Jan. 1, 2013. The Big Ten title game features Wisconsin and Nebraska from Indianapolis. The second edition of the Pac-12 title game was a rematch between Stanford and the Bruins after the two teams played last weekend. The Cardinal’s win last weekend set up a Pac-12 title game where the winner would head to the Rose Bowl as Pac-12 champions, and the Cardinal will fill that role. Last season Stanford played Oklahoma State in the Fiesta Bowl after first appearing in a BCS bowl back in 2000, when the Cardinal played in the Rose Bowl against Wisconsin. A Badgers victory on Saturday would set up a rematch in 2013. The Cardinal also took on Virginia Tech in the 2011 Orange Bowl. UCLA is likely headed to the Alamo or Holiday Bowl.